What was the car you learned to drive? 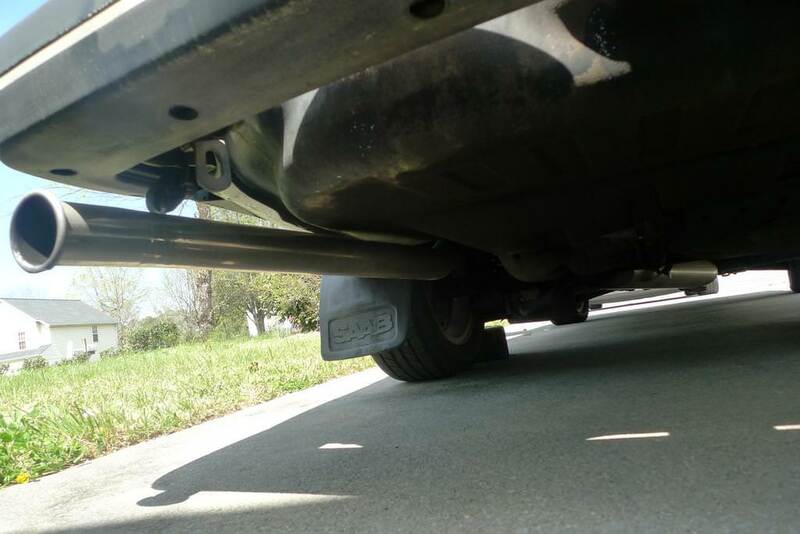 Off-Topic :: Autos Interested in discussing other autos? This is the place! I learned to drive in a 1984 Ford Tempo. It was my sister's car and she was off at her freshman year of college. 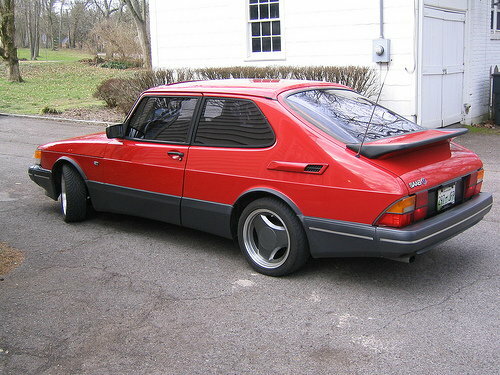 My second car is what I honed my stick shift, and driving skills, in and was a 1979 Saab 900 Turbo with a 4 speed. It got a bigger exhaust, a tweaked waste gate for more boost, and I added an intercooler from an 85 model. It looked like hell (primer patches, different colored hatch and hood, etc), but it went like stink! 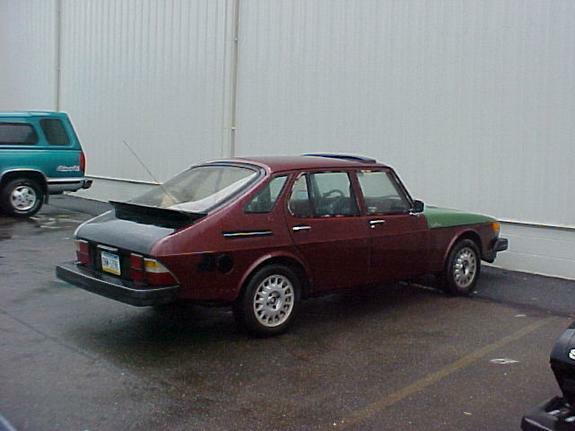 It was also the rare 4 door hatchback that was only sold in the States for the 79 and 80 model years. Wow! Behold the power of the internet, pics of the actual car are still out there! I'll never forget this car my father taught me to drive with. Three on the column and you couldn't always find that third gear! There was a hole by the brights pedal on the floor and - because I was a teenager - when I would drive barefoot I inevitably scrapped or cut my big toe on that hole. It still remains my favorite car, though and probably kick-started my love of classics. '66 Rambler American convertible with 3 on tree. Plus it had a radio! 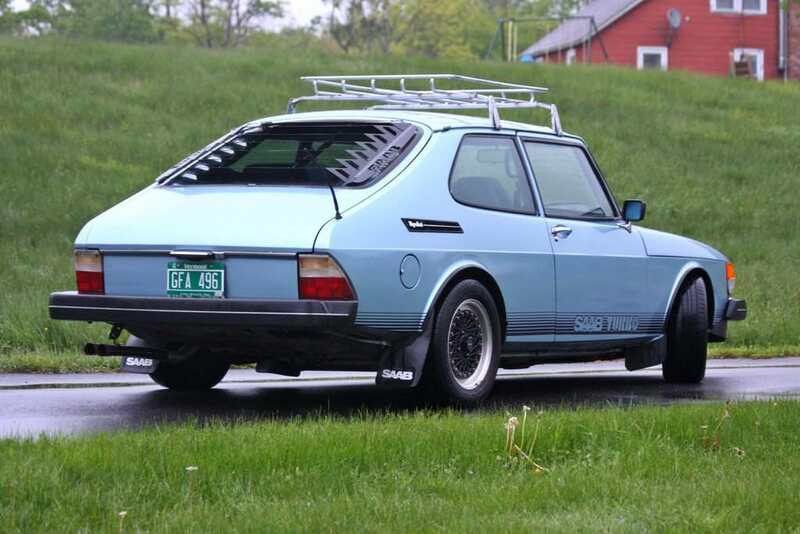 I got my real driving chops from Saab too --- ran one from 1991-2018 having 2 '86 900 turbos and an '88 SPG for a short while. I greatly prefer the snubnose look before the '87 facelift. They're great cars and easy to work on too. Your '79 is awesome, and yeah those 5dr. with the opera windows have always been on the rare side, plus your 4spd box was much stronger than the later 5spd which was the Achilles heel of these things. The 8v turbos can be tweaked pretty far too, like you say. Fun stuff! Even though I had a spare gearbox, after my '86 sploded I decided not to put the spare in and got myself a sweet MINI instead and I'm extremely happy that I did. I'd still love to get my hands on a decent SPG. I'd better hurry up, though, the prices have been climbing on those. hard to find a well-maintained rust-free example too. The last couple of SPG's that sold on BaT went for a little over $10,000 each. I totally agree about the airflow bumpers. One of the most comfortable and ergonomic cars I've ever driven. 100% agree with that as well! Such a well designed automobile all across the board. 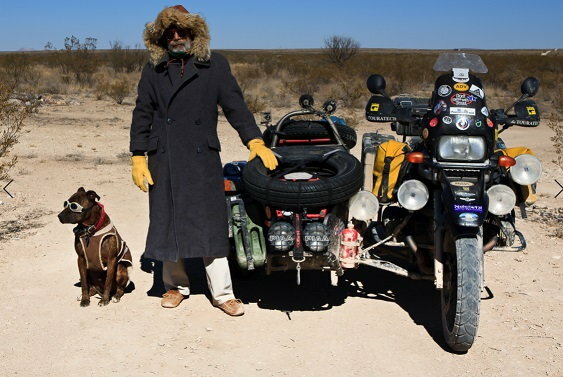 They are wonderful roadtrip machines, like the perfect highway cruiser with that robust mid-range acceleration, they just eat up the miles with ease and those excellent seats keep you pleased. I always dug how aero-inspired and quirky they are, very thoughtfully engineered with many features which were way ahead of their time. 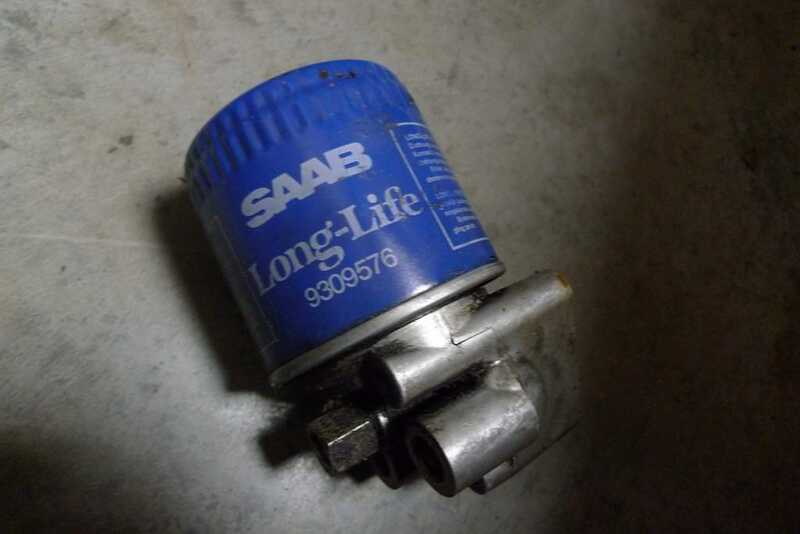 Took me a while to get used to a steering column ignition switch again after I had been in the old Saab for so long! I'm still angry at GM for how they killed such a wonderful marque. 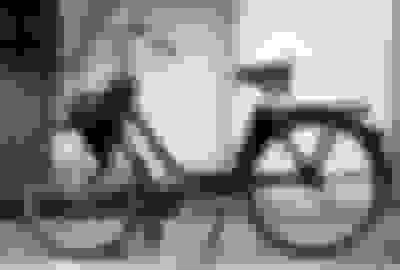 Actually this was the first "motorized" [if you can call it that!] 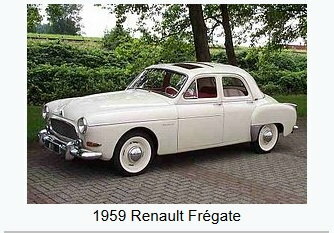 vehicle I used in 1958 while being ten years old!!! "the velosolex was introduced right after world war 2. like the italian lambrettas and vespas in the scooter world, the velosolex set the highest standard in its genre, and remained the market leader for cyclomoteurs throughout its production run. this particular one is a beautiful velosolex 1010, the same type used in mon oncle, which came out in the same year." While on a 14 year Journey full time camping! Finally, I learned how to drive my MINI! Things you learned in school that you now know are wrong. 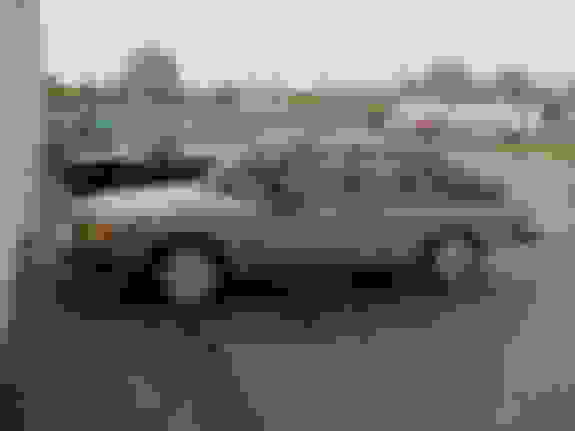 Quick Reply: What was the car you learned to drive?